A small, portable 3D printer without sacrificing quality, perfect for beginners. Use this little power pack in schools and at home. This ultra-small device is XYZprintings most affordable 3D printer yet. 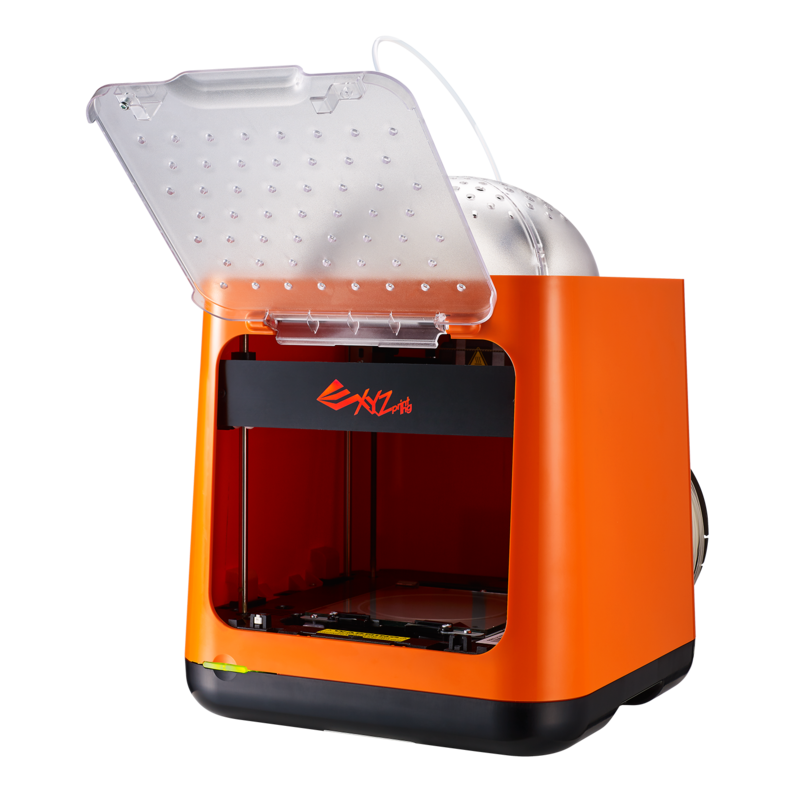 With MSRP of under 200 € this 3D printer is perfect for first-time users. 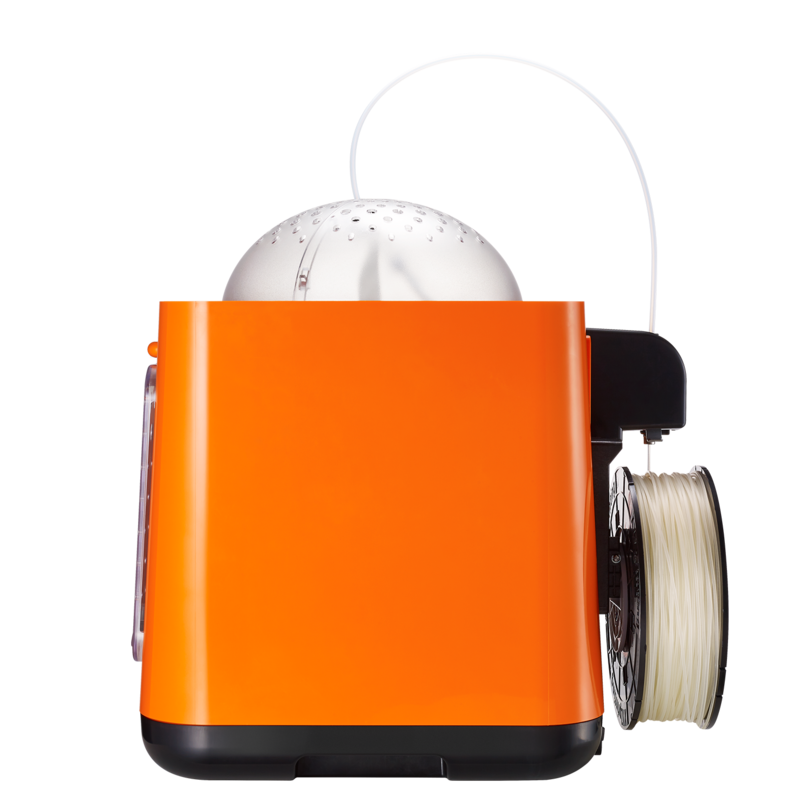 The da Vinci Nano is a space saving small powerful 3D printer. Whether you are an end consumer, school student or a small business owner you can use this 3D printer to get into 3D printing for a very good price. 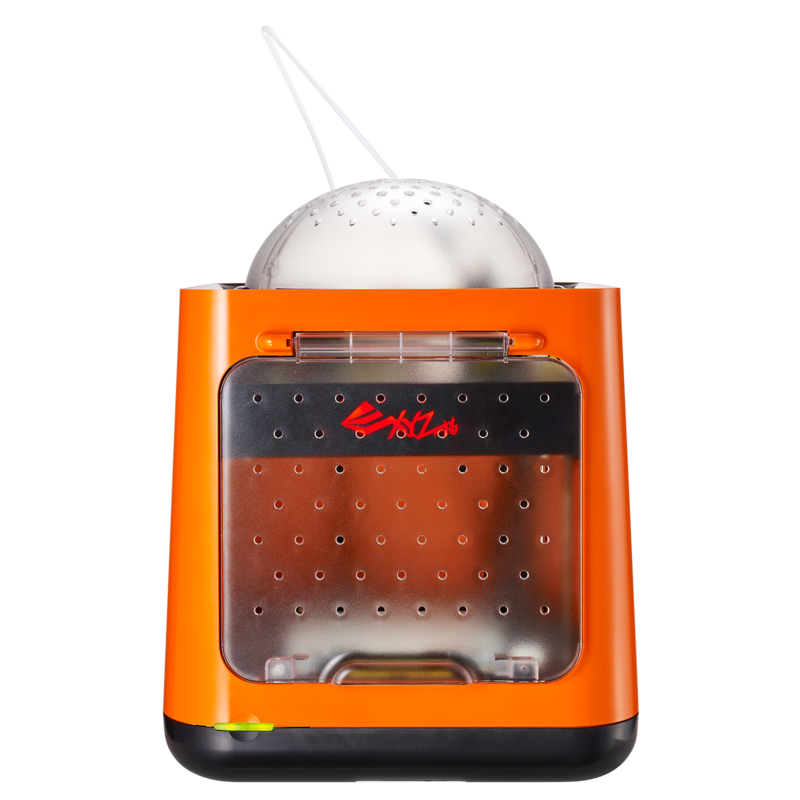 This amazing little manufacturing machine fits big functionalities into a nano size. Due to its compact size, the Nano is easily maneuverable around your home, school or office. 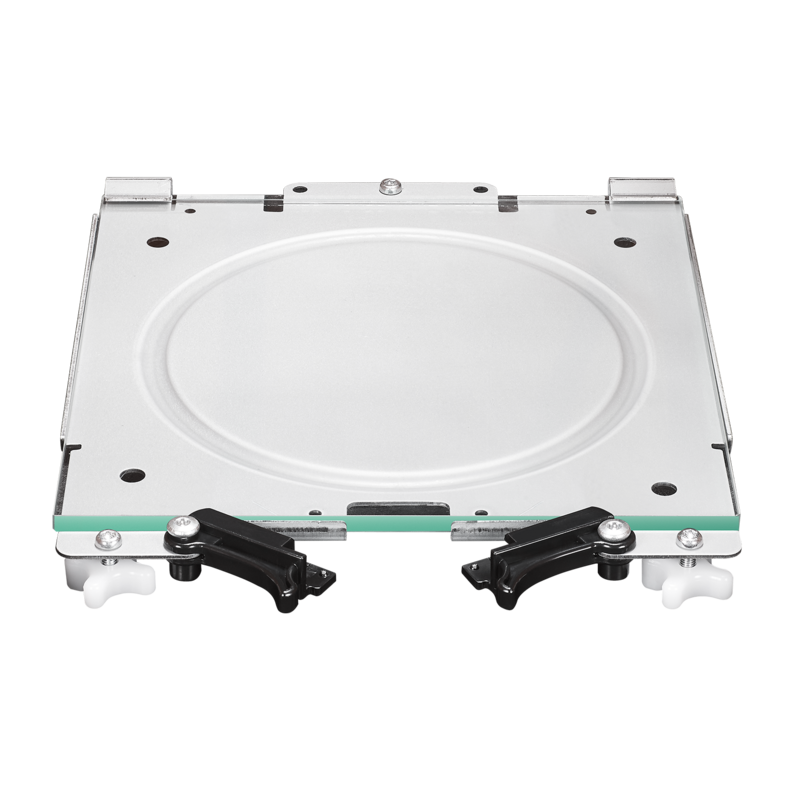 40% smaller than the da Vinci Mini, the da Vinci Nano maintains a build size of 120 x 120 x 120 mm. It is the ultimate portable 3D printer for those that value mobility, ample desk space, organization and portability. 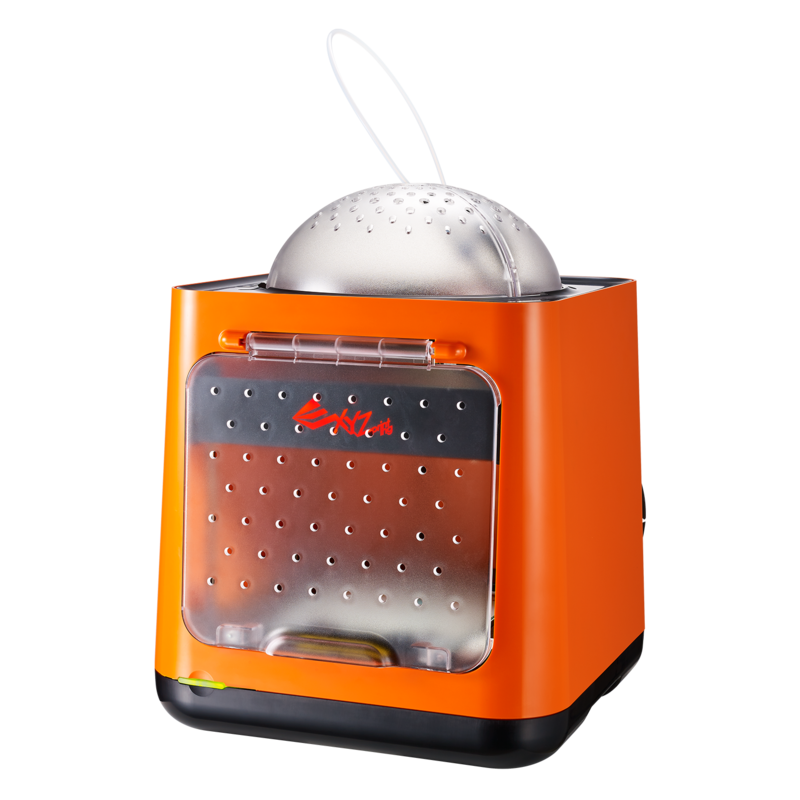 It offers you a simplified, convenient one-button 3D printing process. Novice users will find it as easy as pushing a button on a coffee machine. 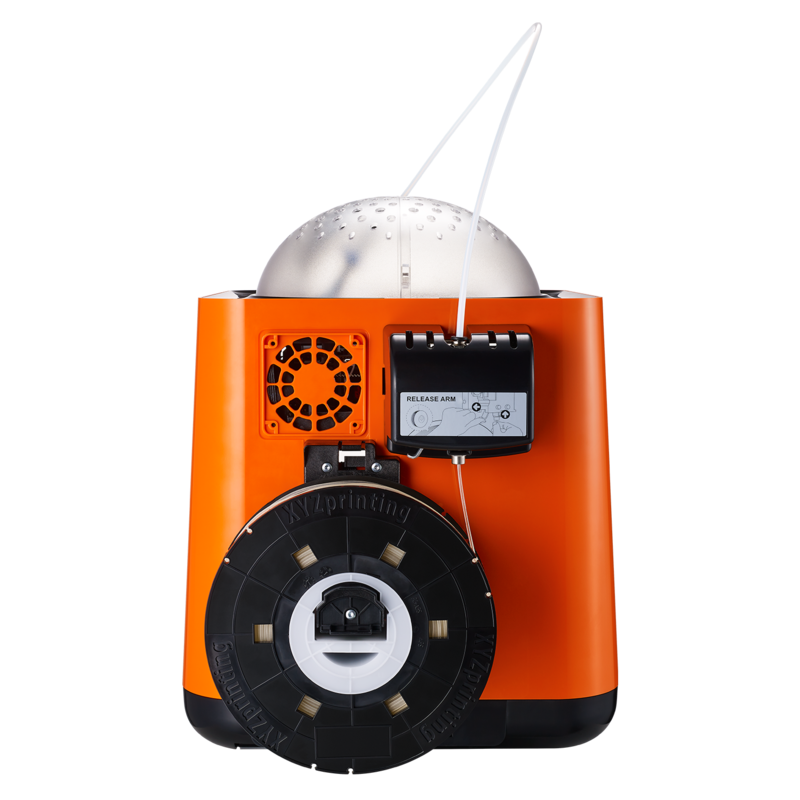 Designed with beginner 3D consumers in mind, the built-in features including an auto-calibration, auto-feeding filament system and an aluminum 3D print bed, make it easy for inexperienced users to bring their creations to life by simply pressing print. Further, XYZprinting’s signature patents makes this a stress-free, high-quality 3D printing experience. An enclosed building chamber and a non-heated bed ensure the 3D printing area is safe for kids. This 3D printer uses XYZprinting's bio-degradable, non-toxic PLA filament. This material has gone through various tests to ensure that it is DEHP-free and heavy metal-free for user safety. Do you need a small and portable 3D printer which is perfect for beginners? You have to buy the XYZprinting da Vinci Nano.